All the talk going into the final day of the Royal Ascot Meeting last year was the appearance of Black Caviar in the Diamond Jubilee Stakes. With such a wave of excitement and expectation surrounding the horse, the Australian rock star of a horse brought with it a level of interest that will be difficult to match this year. Black Caviar ran away with the victory last year, and this year’s race seems to be a bit more open at first glance. Leading favourite Society Rock will be joined by a competent field. 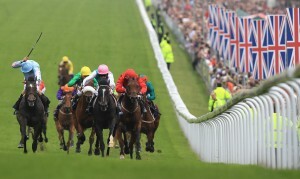 The best place to have a bet on the 2013 Diamond Jubilee Stakes is with Bet365.com. The odds below were taken from the site, and you will be able to find the latest race odds there as well. Bet365.com is also offering each-way betting on the race, with which you will receive 1/4 if should your selection place in positions one to three. The highlight of the last day of the Meeting, the world’s best sprinters line up in one of the biggest betting events in the world. James Fanshawe’s Society Rock lost the title he won in 2011 to Black Caviar, finishing in an ultimately disappointing fifth, but is back as the leading contender this year. Now six years old, Society Rock looks be in top form going into the race, and won his first season race last month in the Duke Of York. His nearest rival will likely be Gordon Lord Brown, who he beat in York by a length. Australian hopes this year rest with Sea Siren, who has been looking good leading up to this race. The race also sees a return to racing for Frankie Dettori, who is just returning from a six-month drugs ban, and will be riding American horse Havelock, who starts the race out at 20/1. 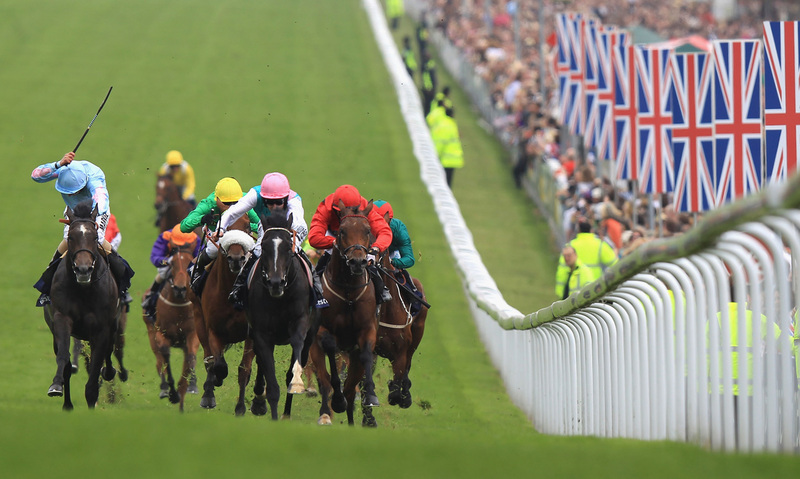 The race further sees the winner of the 2012 Wokingham Stakes, Dandy Boy. As mentioned above, the best racebook to place a bet on the 2013 Diamond Jubilee Stakes is Bet365.com, who will offer the best odds on the race. When visiting Bet365.com, click on ‘Horse Racing’ in the left sidebar and scroll down to the Antepost section of the page, where you will find the markets for this race and many more. The Diamond Jubilee Stakes is a Group 1 race open to horses aged three years and older and run over a distance of 6 furlongs at Ascot Racecourse. The race is part of the Royal Ascot Meeting and was inaugurated in 1868, with a race purse of GBP 400,000. The race also forms part of the Global Sprint Challenge, and is currently the fifth leg of the series. The race was won last year by Australian superstar Black Caviar.